Even though I'm not Chinese I've been celebrating Chinese New Year for several years now. 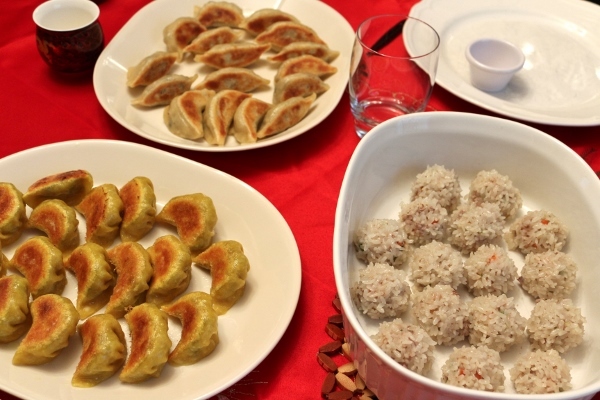 I like to cook traditional Chinese dishes to honor the occasion, and this year planned a dumpling-making party with some friends. 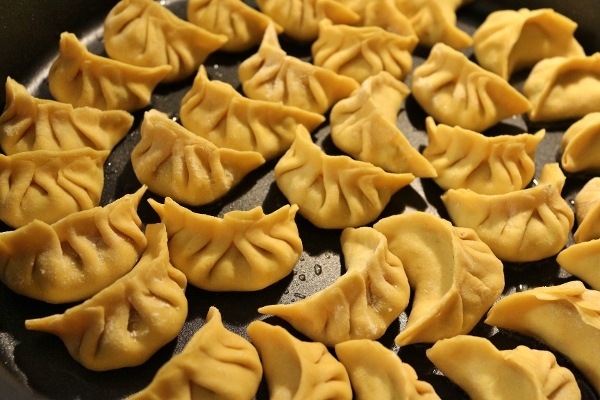 We were each responsible for selecting a type of dumpling and creating the filling/wrapper, and we would meet up to assemble our dumplings together before cooking and eating them. 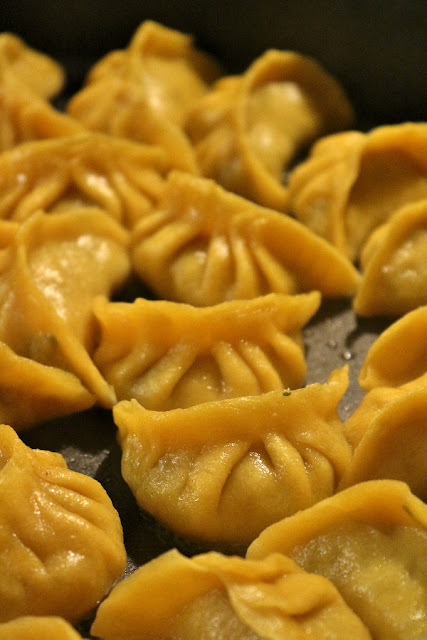 It was a laid back gathering this past Saturday, with several delicious dumpling options. We had even planned to enjoy some dessert dumplings, but were so full that we put those on hold until the next time we got together. 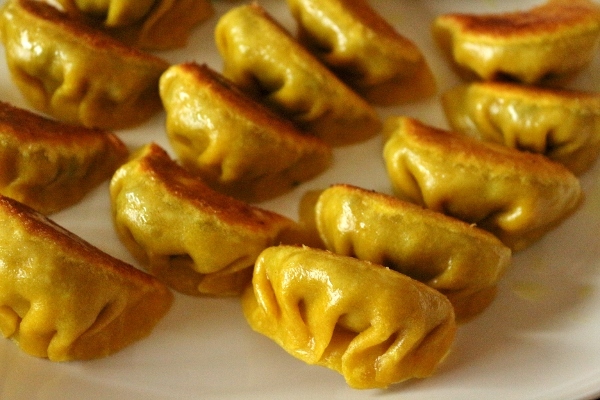 My own contribution to the dumpling party was my beloved three-mushroom dumplings, but instead of using wheat starch dough and steaming them like I usually do, I made a golden-hued dumpling dough with flour and turmeric as the base. 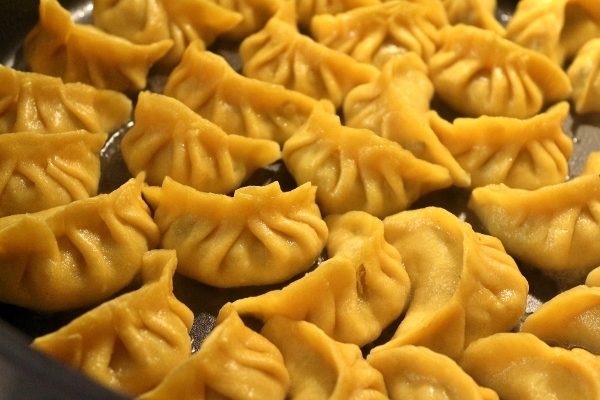 This would differentiate my dumplings from the others. This mushroom filling is a favorite of anyone who has tried it before, and it's one of the most frequent versions I make. It's easy and delicious, and regardless of the type of dough used and the cooking method, it's a winner. 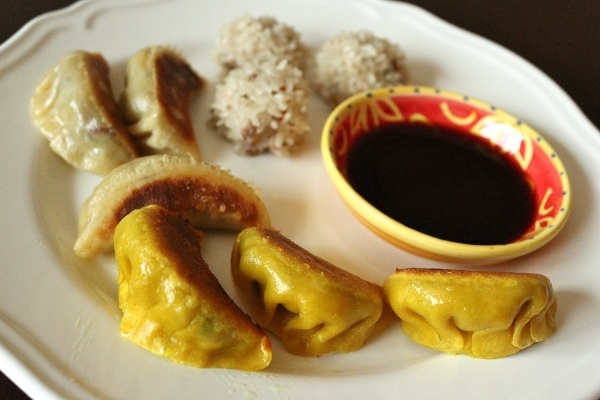 We also enjoyed some Brussels sprouts and bacon dumplings, which I've also made previously. 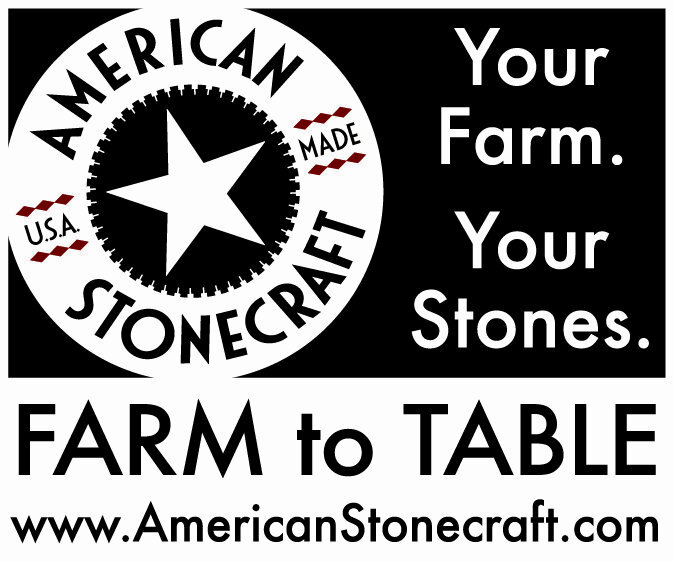 This time instead of using store-bought wrappers, we made the wrappers ourselves. Although less traditional, it's a very popular choice for anyone who enjoys the perennial favorite Brussels sprout and bacon combination, and a great counterpart to the mushroom dumplings. Finally, we steamed up some pearl balls, which are basically delectable pork meatballs rolled in raw sticky rice that has been soaked in water overnight. We used gluten-free soy sauce in the filling, and thus yielded a gluten-free dumpling option since it doesn't have a standard "wrapper." 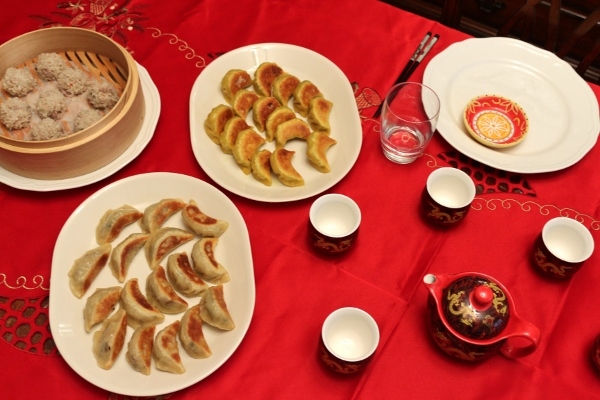 I hope you enjoyed taking a look at some of our creations for Chinese New Year! 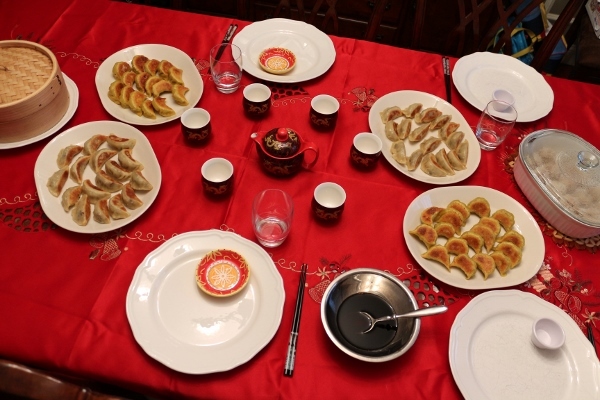 I truly need no excuse to make dumplings or to a throw a dumpling-making party with my dumpling-loving friends, so even though this holiday has now passed, I think we'll be planning another dumpling-centric get-together very soon! 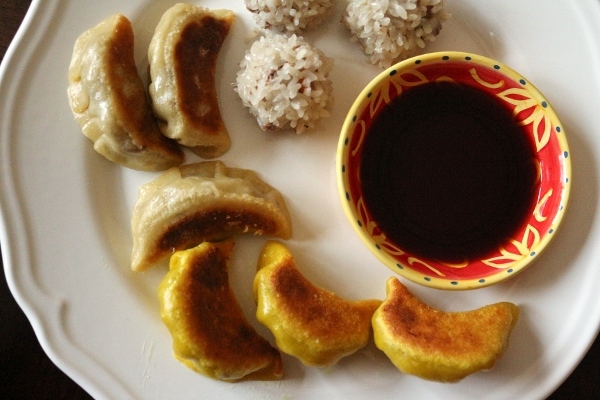 For more ideas on what to make, check out this Chinese New Year Roundup post.